A contemporary comedic opera written and designed especially for the screen. 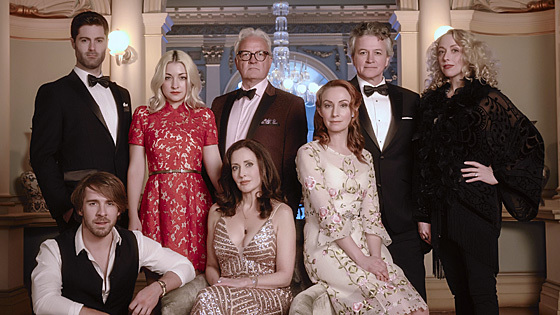 After a long and satisfying marriage, wealthy couple Iris and Jed, are happily getting a divorce and are throwing an elaborate party at their elegant home to celebrate. But by the end of the evening, Iris and Jed's divorce has triggered a renegotiation of all certainties and the characters are set on an unanticipated course. article: Announcing: our first opera for television!